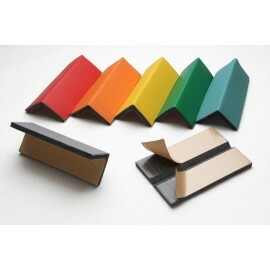 Corner and wall protectors There are 9 products. 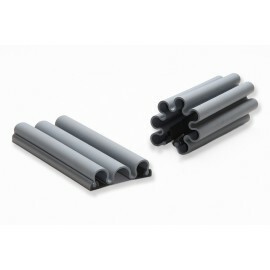 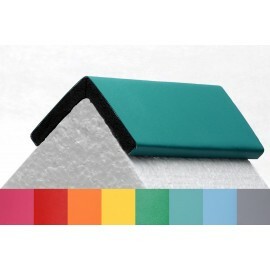 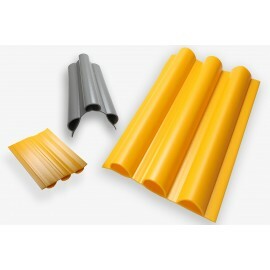 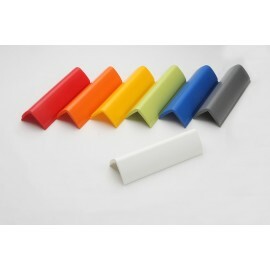 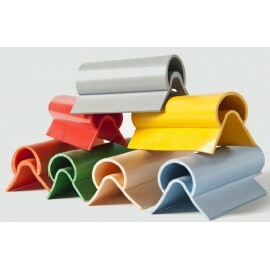 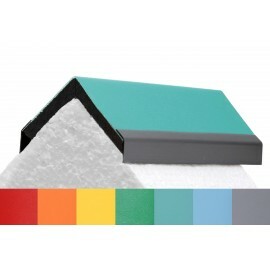 High resistence PVC corner protector for 90º corners. 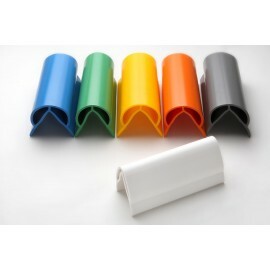 Safe and aesthetic system to protect fingers.